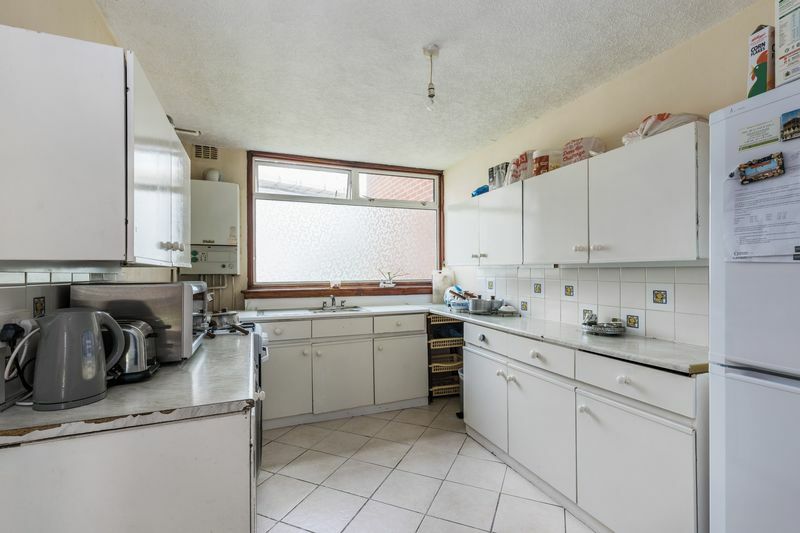 Refurbishment Opportunity! 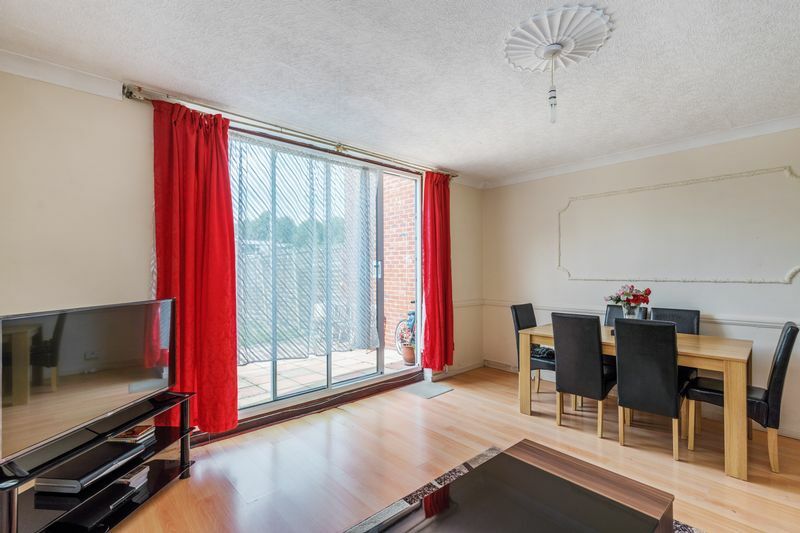 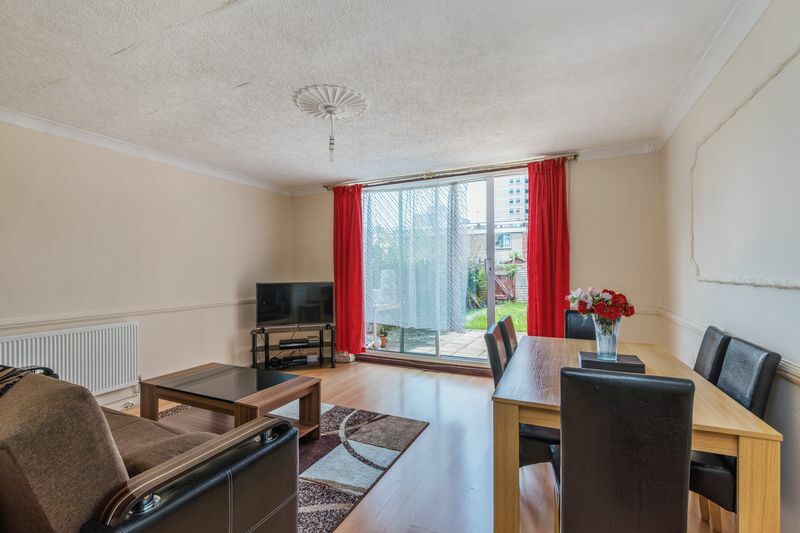 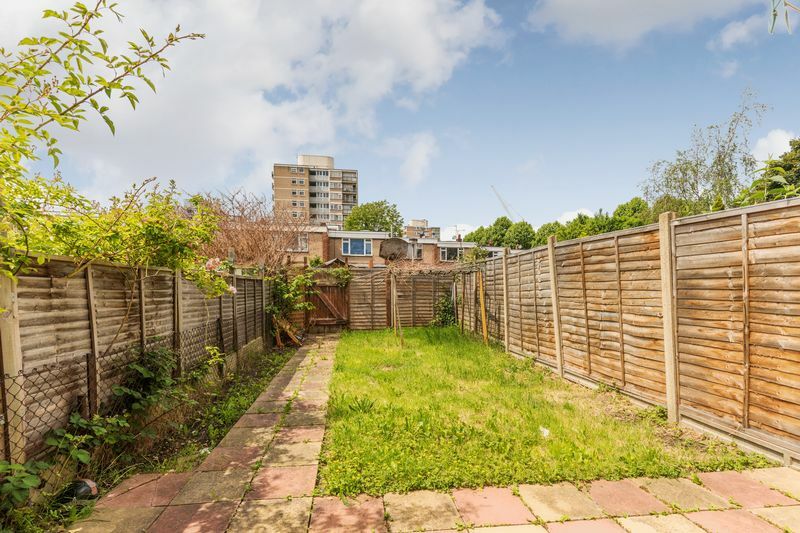 Three bedroom freehold house located moments from Langdon Park DLR station. 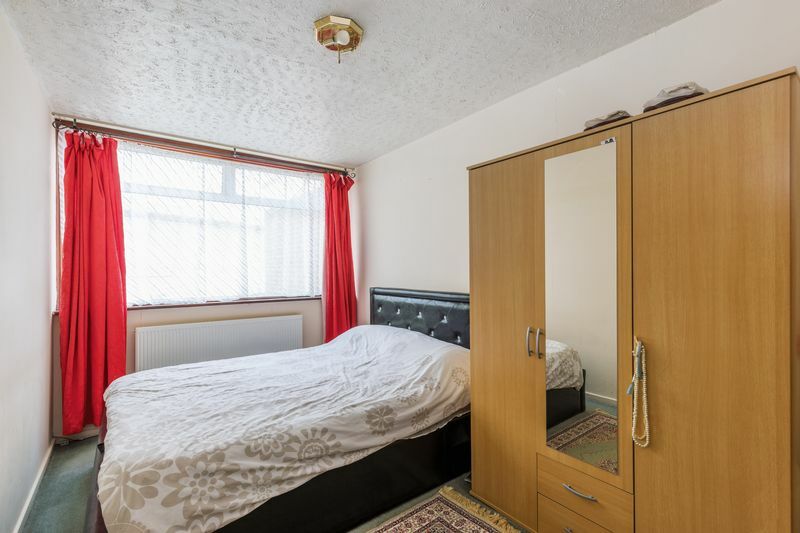 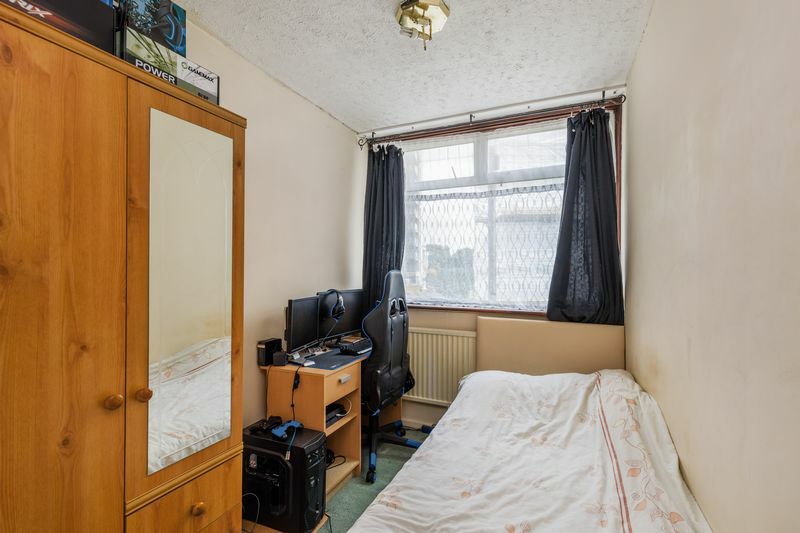 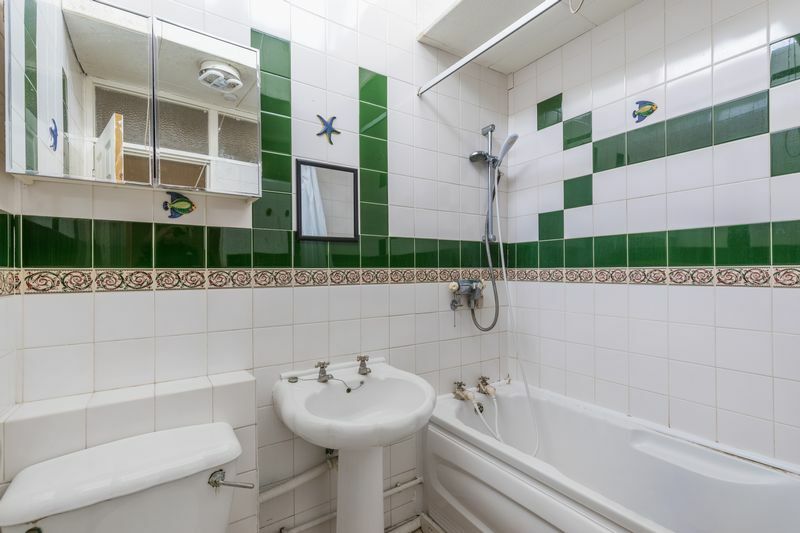 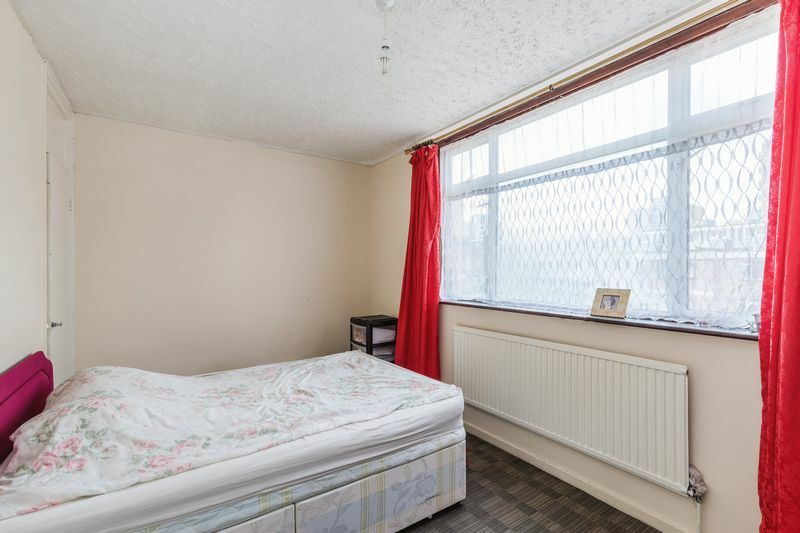 The property is in need of modernising throughout. 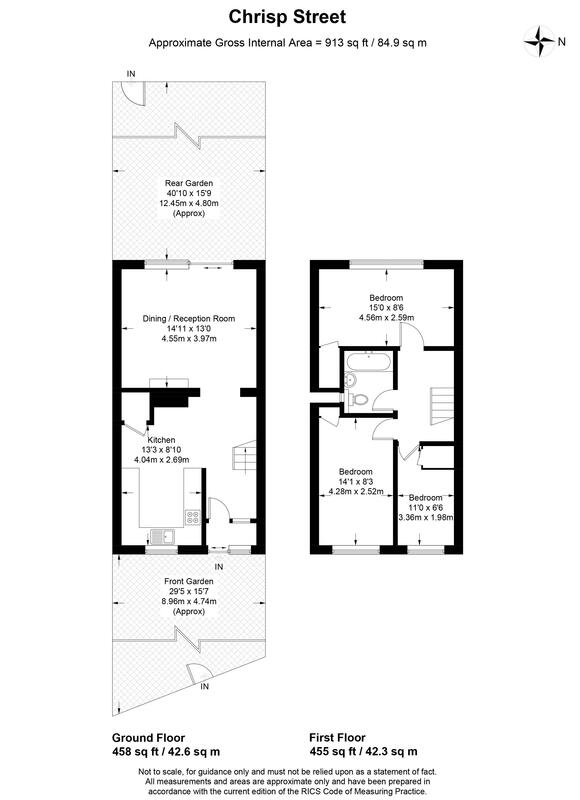 Benefits including front and rear garden, two double bedrooms and a smaller third single bedroom. 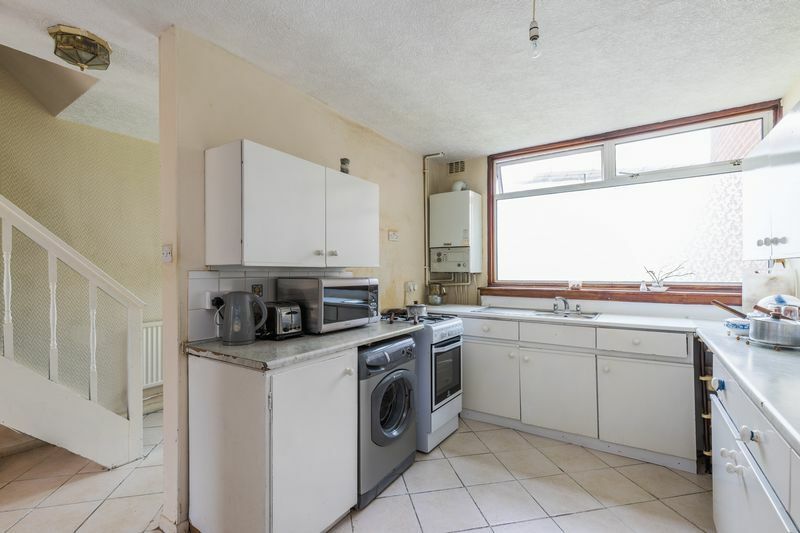 Large kitchen diner and a separate living room over looking the rear garden. 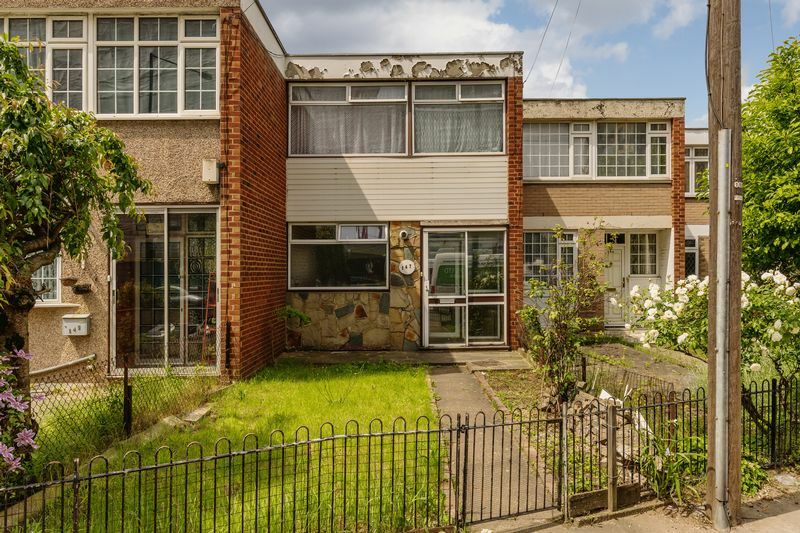 Ideal family home or investment property.